The sales in Barcelona always start the day after The Three. 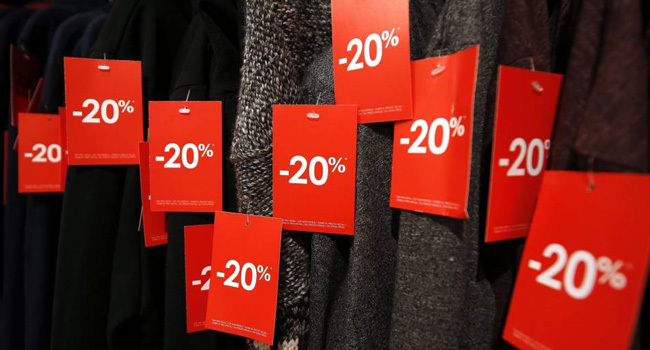 Although each time more stores offer some discounts during Christmas, it is true that the official sales begin on January 7 and offer even more interesting discounts. Our hotel located in Paseo de Gracia is the ideal place to come to Barcelona and take advantage of the sales of the stores. The Passeig de Gràcia is one of the most emblematic and exclusive streets of Barcelona, ​​and in this street you will find all the luxury shops. From Stella McCartney and Yves Saint-Laurent -which are in our same building-, to other super exclusive brands like Chanel, Louis Vuitton, Loewe, Jimmy Choo, Versace, Hermès, Burberry … There are also some more affordable stores like Mango or Zara, and the official street for flagship stores such as H & M or Apple. The sales in Barcelona offer a unique opportunity to come and enjoy our city. The reasons are several. January and the first weeks of February are normally low occupancy periods, so you can enjoy our hotel at an unbeatable price and actually spend your budget on the sales in Barcelona. In addition, the weather in January and February in Barcelona is not extreme, especially this year it seems that the cold does not want to arrive and we are enjoying temperatures of 15-20 degrees. 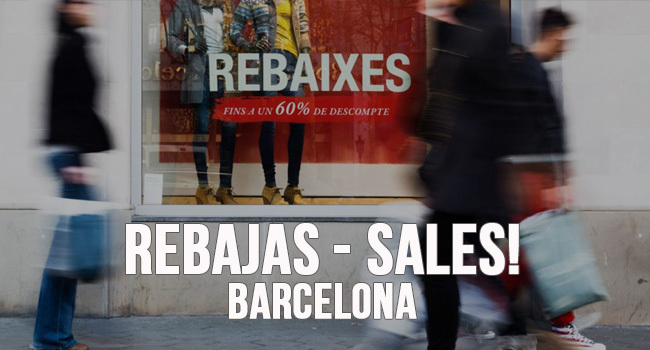 So, if you were thinking of coming to Barcelona to go shopping, do not hesitate to take advantage of the winter sales of Barcelona that offer you one of the best opportunities to visit the city at an incredible price! You can stay at our budget hotel in the center of Barcelona, ​​or at our Barcelona boutique hotel also located on Paseo de Gracia.